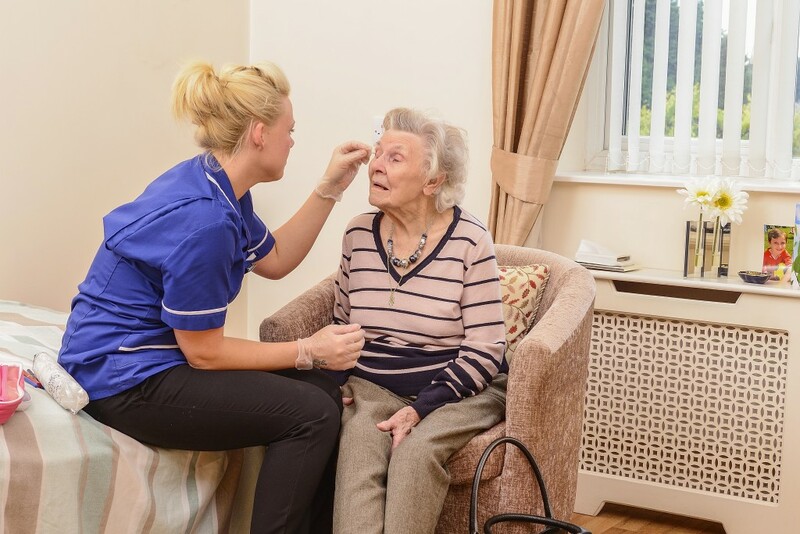 With its accommodation in single rooms (most of which are en-suite), Fairﬁeld View provides high quality care in a warm, friendly and homely atmosphere. Each room is attractively furnished and includes a nurse call system and a TV point. Further facilities include a passenger lift offering easy access to first floor bedrooms and additional toilets and bathrooms located throughout the building – with aids to assist those with limited mobility. The standard of the cuisine (including a separate diabetic menu) is excellent and members of the catering team will visit you regularly to discuss your unique dietary needs. In addition, qualified nursing staff are on duty at all times. These individuals are carefully selected and highly trained, ensuring they can provide the highest levels of sensitive, individualised and dignified care. Levels of care upon which Fairﬁeld View has built its reputation. Clergy from most religious denominations visit frequently and there are regular services and opportunities for worship. 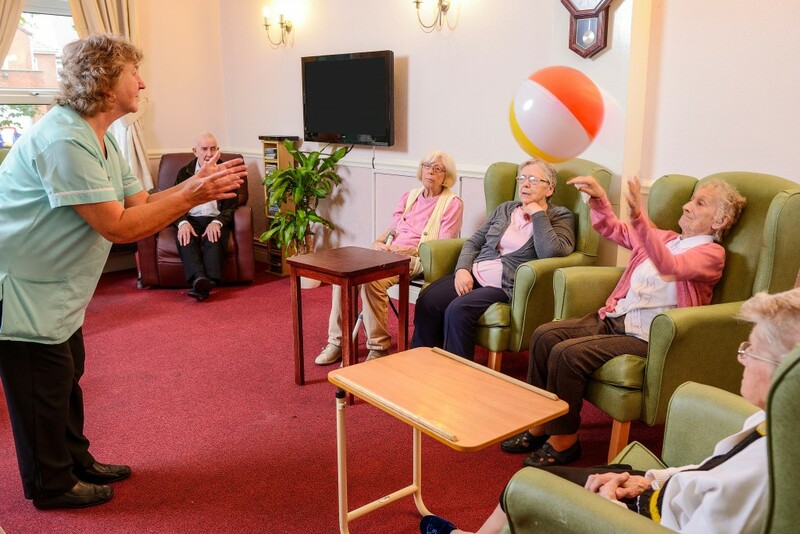 Our dedicated activities co-ordinator arranges group as well as person centred activities both inside and outside the home. We hold regular residents and family meetings, so that everyone is able to be involved in the day to day running of the home. These meetings are an excellent forum to make suggestions and requests for anything that they would like to see offered by the centre. We never forget that this is your home and feel strongly that you have the right to be involved in how we do things, and welcome your comments and suggestions for our continuous improvement. Our main aim is to provide you, the service user, with a level of care that is second to none in a friendly, homely environment that is warm and welcoming for you, your relatives, and friends. She couldn’t enjoy greater levels of truly loving care from anyone… or any establishment.